Do leopard geckos require basking light? The answer is no. They get very limited exposure to sunlight in the wild, as they are only active during dusk/dawn and at night. So the little UVB they get, they would get during fading light. Leopard geckos burrow deep under ground to sleep during the day, and they wake up in the afternoon/evening to go hunt for food. They are also able to navigate at night using natural moonlight. In captivity, leopard geckos get their vitamin D3 and calcium through dietary supplements as outlined in our leopard gecko vitamin supplements guide. It’s very important to gut-load your feeders and supplement your gecko’s diet properly. Calcium can not be absorbed without Vitamin D, and Vitamin D can’t be obtained through feeder insects alone. This is why multivitamin supplement is needed. Leopard geckos absorb heat through their belly, which is why it’s important to have an under tank heating pad. 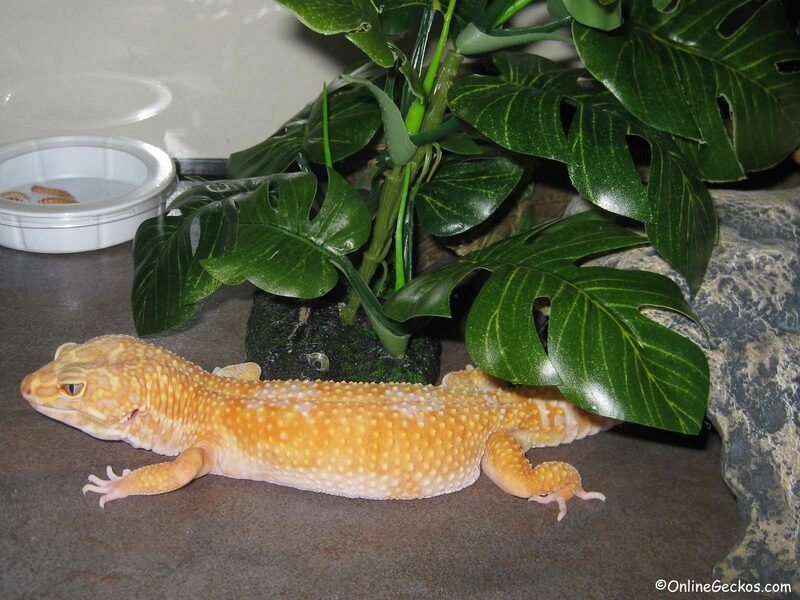 Read our comprehensive guide on leopard gecko heating and temperature requirement here. Can I try to imitate their natural twilight? While a basking light can be used to imitate their wild natural environment, it requires extreme care or you could harm your geckos. In order to provide basking light properly, you must have a very large tank (40 gallon or more), with plenty of shades and cover for your leopard gecko to hide away from harsh basking light. Also the basking light must be controlled so it only comes on a few hours a day to provide your gecko with limited exposure to UVB. Since you will be providing UVB, you need to reduce vitamin supplements so your gecko does not overdose on D3. Do also note that albino leopard geckos are extremely sensitive to light. Over exposure can cause severe burns to their skin and eyes. In fact we recommend against the use of any basking light if you have an albino leopard gecko. While leopard geckos are crepuscular and they do get limited sunlight in the wild, albino leopard geckos are a genetic mutation created from captive breeding. They are not prevalent in the wild. As you can see, providing safe exposure to UVB is quite hard to achieve for general hobbyists. 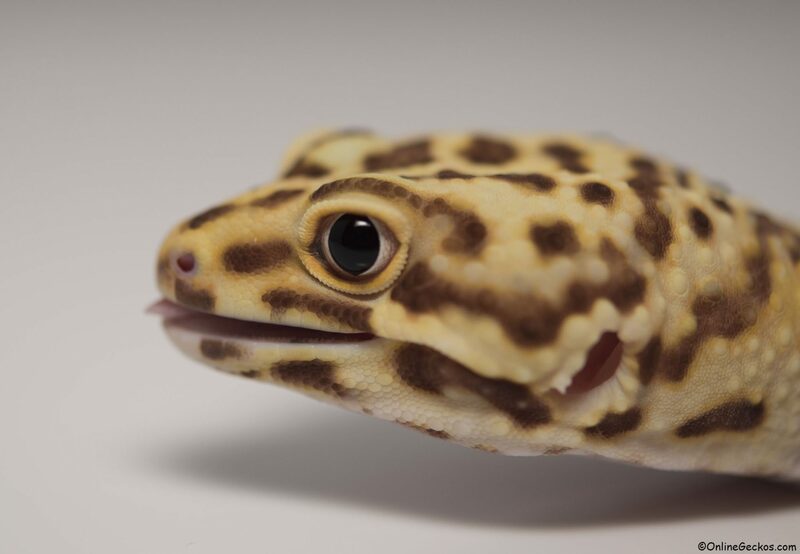 For your leopard gecko’s vitamin and calcium needs, we highly recommend for hobbyists to follow our safe dietary supplements guide for leopard geckos.